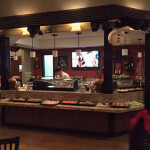 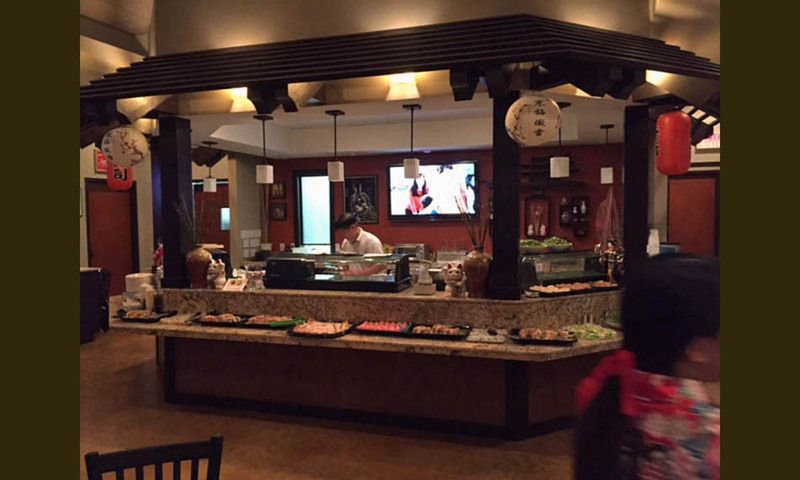 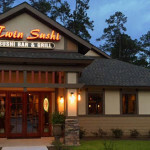 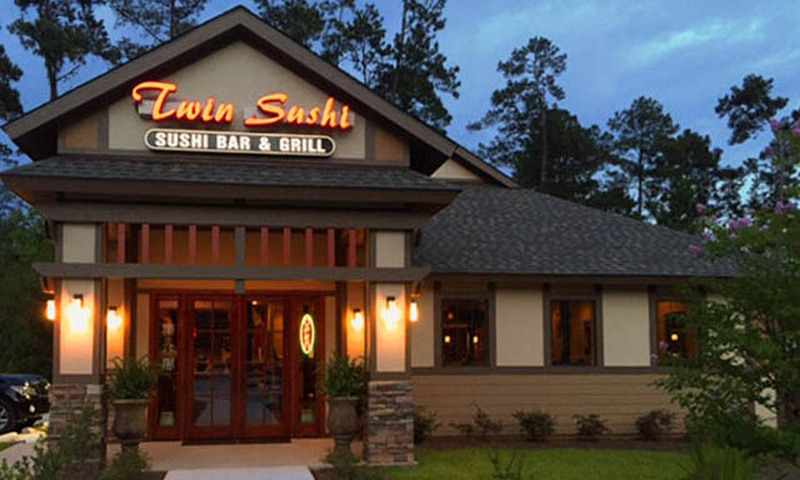 This 3,140 square foot restaurant includes a dining room, sushi bar, lounge, kitchen, and support spaces. 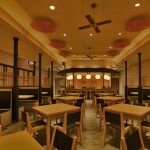 MSH assisted the Owner with the layout of kitchen equipment moved from its previous location. 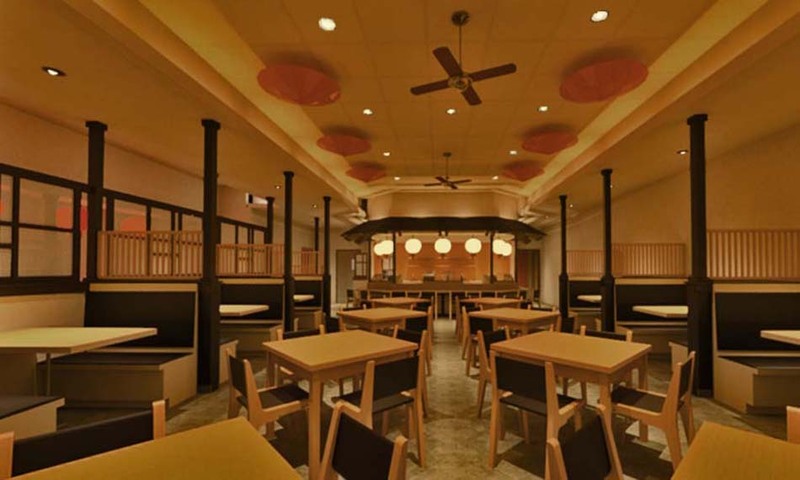 The interior design is a contemporary expression of traditional Japanese architecture.